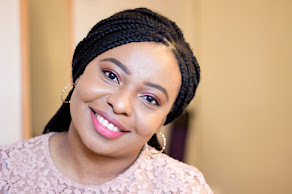 It has been such a while since I wrote a blog post and I absolutely miss blogging. I really hope to find my balance soon. I am active on Instagram so please follow me on there if you are not. Happy New Year to everyone even though it is almost the end of January!! In December, I bought quite a few things because they were great treats and I wanted to stock up. I am not sure I have mentioned this here yet but I moved to Scotland in November and I still miss London. I came back to London in December for two weeks and I just had to get all the things I wanted. I started off with World Duty Free and was so delighted to see By Terry was sold there. When I got to London, I went to Boots, Harvey Nichols, Fenwick, etc. So here I am sharing my haul and I have tried a few of the products already so I will be throwing in mini reviews as well. 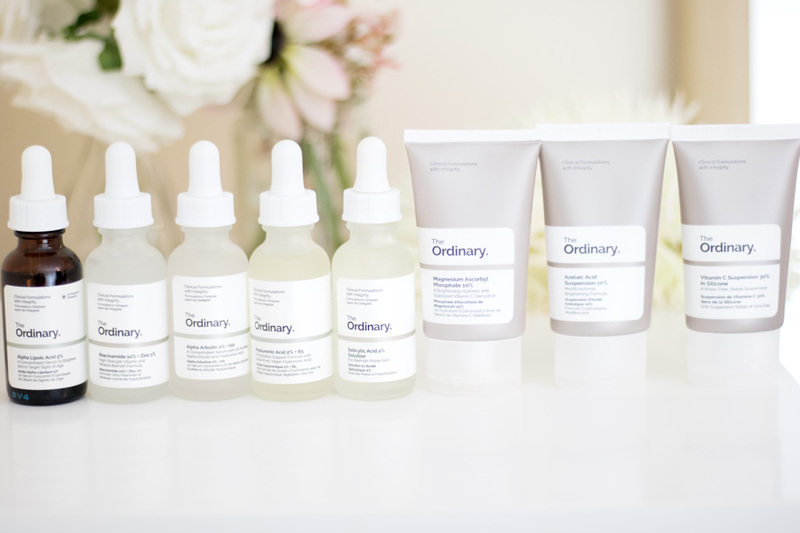 I am sure The Ordinary is a brand anyone who loves beauty products particularly skincare would have heard about. I got sucked into the hype last year and I have to say I am impressed by majority of the products I have tried. I popped into House of Fraser in Oxford Street but their stock was pretty low. I was signposted to their counter in Fenwick Bond Street and I was in heaven. They had a massive selection and of course, I went crazy which is allowed because it is an affordable brand. I purchased mainly Vitamin C products and products for Hyper Pigmentation. I also stocked up on some old favourites. I got the Salicylic Acid 2% Solution, Hyaluronic Acid 2% +B5, 5% Alpha Lipoic Acid Concentrate, Alpha Arbutin 2% + HA , Azeliac Acid Suspension 10% , MagnesiumAscorbyl Phosphate 10% (MAP), Vitamin C Suspension 23% + HA Spheres 2%, etc. I actually made two trips and came out with products I had on my wish list for ages. If you prefer in-store shopping and you are after The Ordinary, I will highly recommend checking out the Fenwick Bond Street counter/stand. I already mentioned that I was pleasantly shocked to see By Terry products being sold in the airport (Duty Free) and I was so delighted I could finally get some money off. It is quite difficult to get the products I want discounted from By Terry except during Christmas Sales in Space NK. 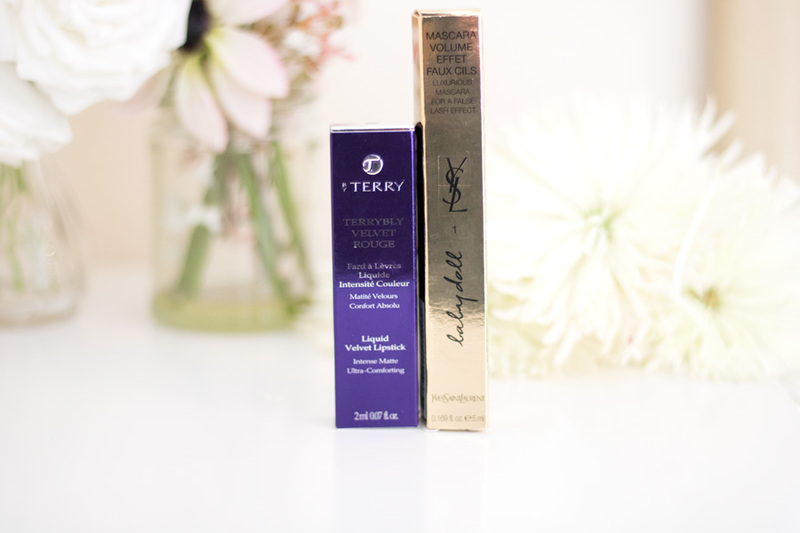 I purchased my all time favourite lip product- The By Terry Velvet Rouge in Pause Cappuccino. I also picked up my favourite mascara which is YSL Beauty Baby Doll Mascara and I have so missed it. I have tried other mascaras but it will always remain number one until I find something better. I also made another By Terry Haul although it was not at Duty Free instead it was from Space NK Sales. 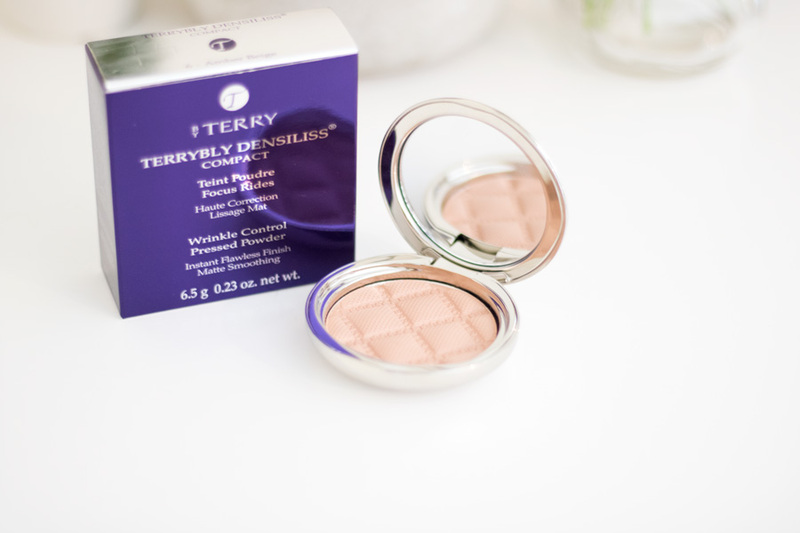 I got the Terrybly Densilis Compact Powder in the shade Amber Beige. Its RRP is £66 but it was down to £16.50 in the Space NK Sales so I snapped up one (and picked up another shade too because why not?). I unboxed my haul on my Instastory and I talked about how the pictures were not a true representation of the powders at all. The shade Desert Bare looked super dark (like a contour shade) but I checked google images and it was nowhere that dark. I can get away with the shade Amber Beige but if it were any lighter, it would have looked super ashy. 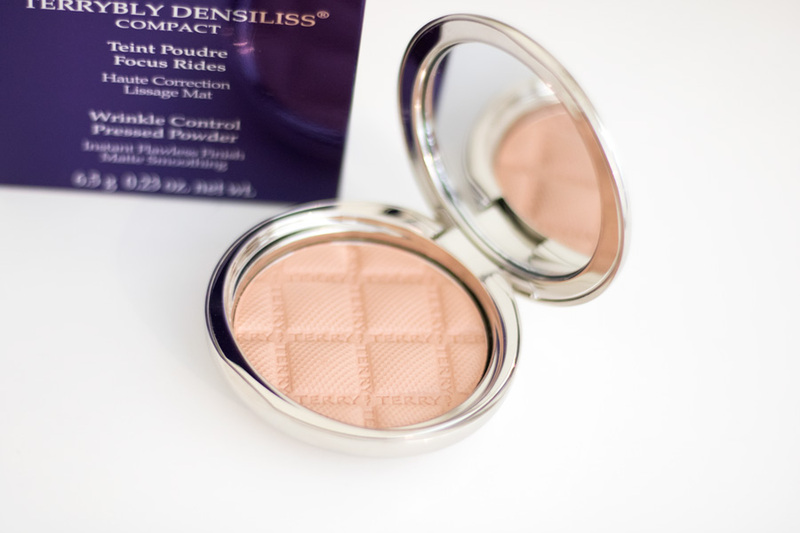 However, it is such a great powder with a finely milled texture. I absolutely love it which is why I went ahead to pick the darker shade for summer when I may get darker. I popped into Boots as you do to see if there were any new launches I was interested in. 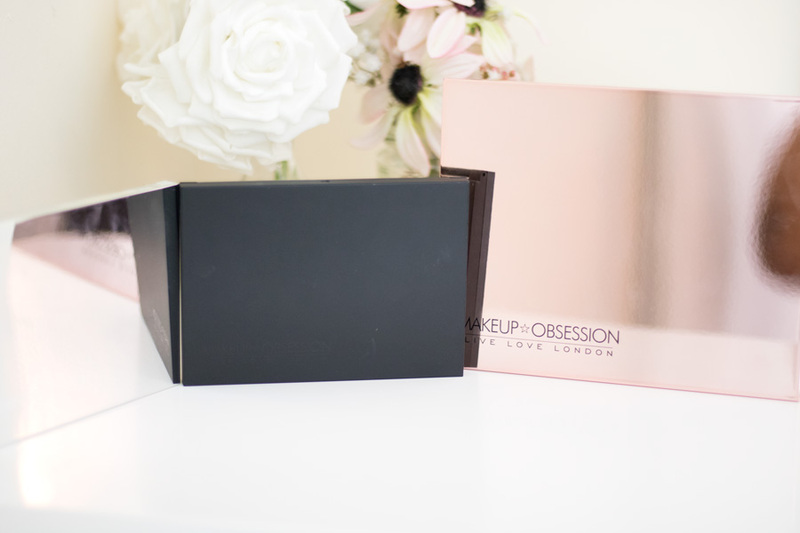 I did not find any new launch that tickled my fancy but I came across the Makeup Obsession brand. It's not a new launch obviously but I had not seen it in store in a while. I was attracted by their affordable price and the free palettes they were giving out with the purchase of any 6 eyeshadows. I ended up buying 18 eyeshadows in 2 different trips and I got 3 palettes. The eyeshadows themselves are very affordable at £2 each. Their quality is great for the price and I love the shade range. 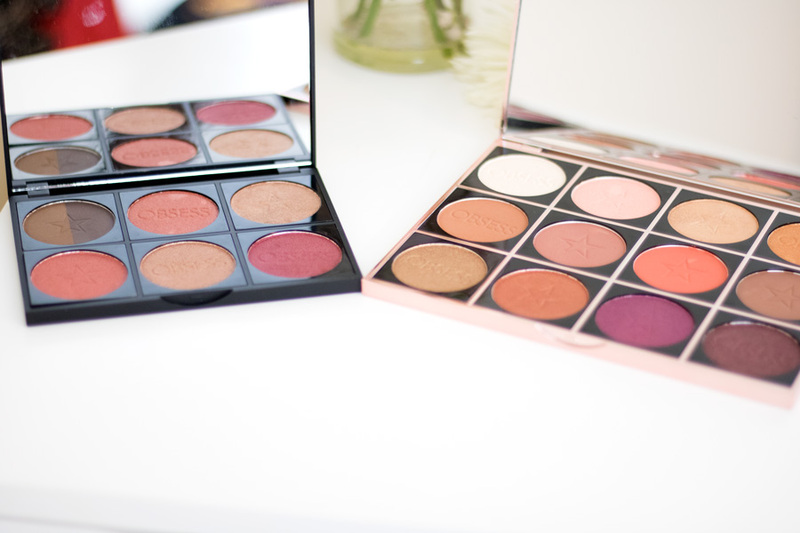 The palettes are absolutely gorgeous and come in various colours including silver, rose gold, black and pink. I love the way the eyeshadow pans slot in securely into the palettes and the mirrors are a good size. 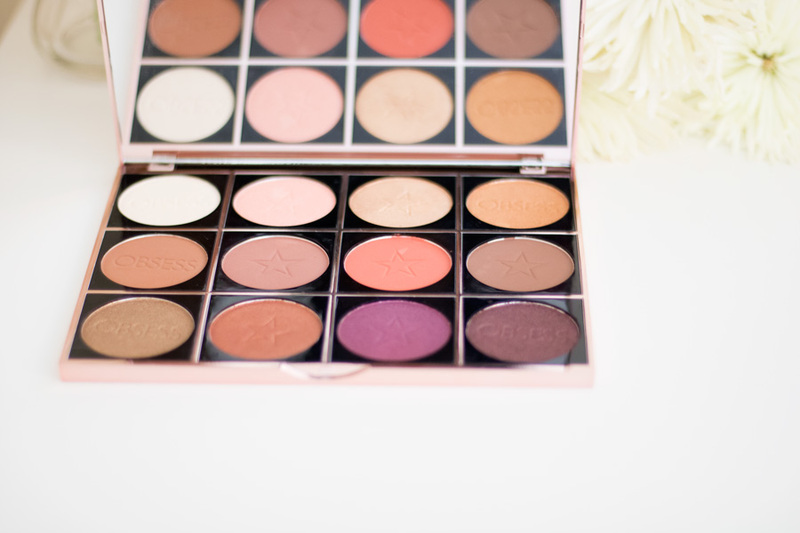 I use the Rose Gold palette more and I popped in all the eyeshadows I love in there. 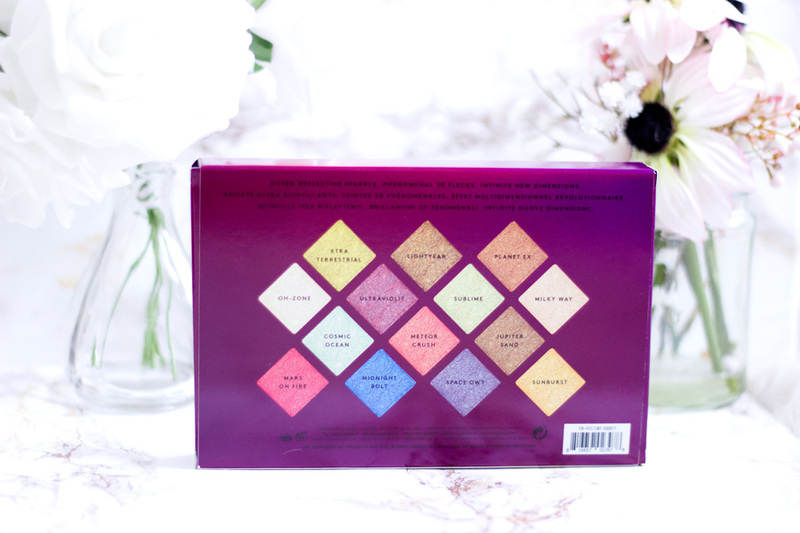 The best part of the palette is that you can see the names of the eyeshadows under the palette which I find really handy especially for bloggers and vloggers. 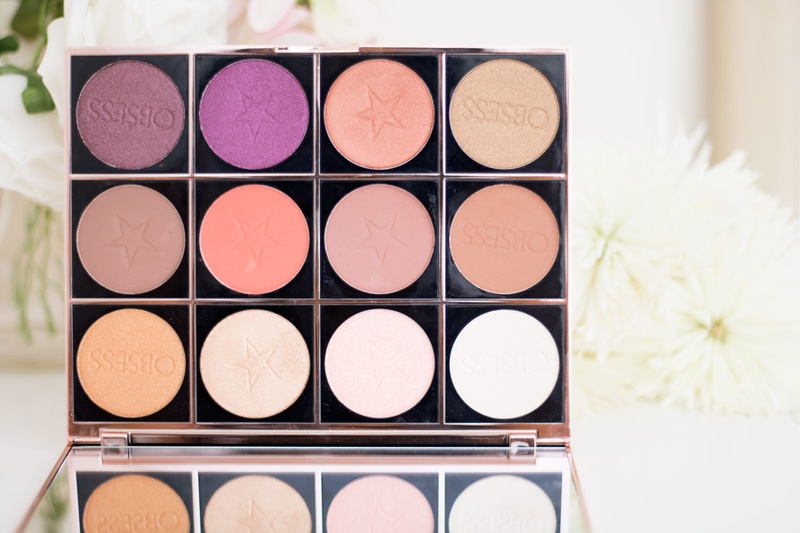 Apart from eyeshadows and palettes, they also stock highlighters, contour powders and duo eyebrow powders. I picked up one of each and they all fit into my palette. This is now my new everyday palette and I love it because I put together all the shades I love. 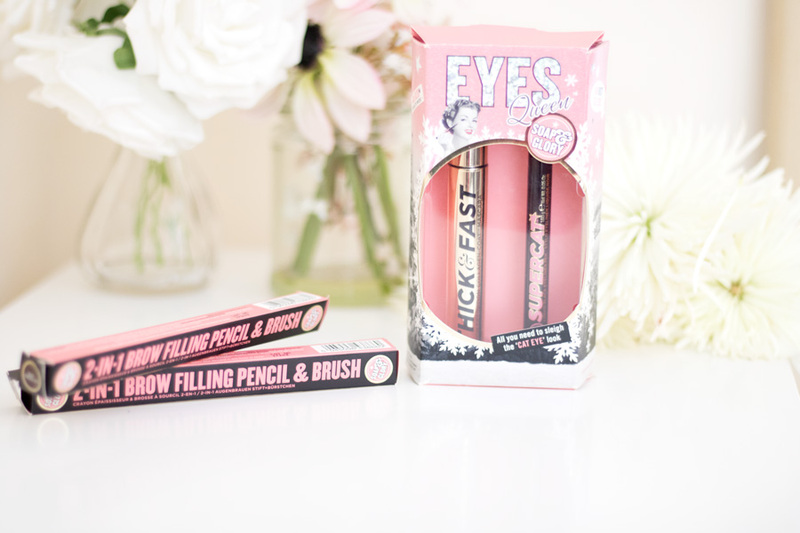 The main reason I went to Boots was because I wanted to pick up my all time favourite brow pencil - Soap and Glory 2-in-1 Brow Filling Pencil //£8.00. It is so difficult to find the shade Hot Chocolate which is my current shade so I was delighted when I found it in-store. If you love the Anastasia Brow Wiz, you will totally adore this brow pencil. Since I discovered it, I have not had cause to repurchase the Brow Wiz because this works as a great alternative. At the time I made this haul, there was a free gift with a £15 purchase on Soap and Glory. The free gift had the Super Cat Eye Liner and Thick & Fast Mascara which I have always wanted to try. They are both great and handy to have although not my favourite. Last year, I was so lucky to get sent some lovely Beauty Blender Sets which I love. It still did not prevent me from stocking up on a few items from Beauty Blender which I had my eye on. The first product is the Beauty Blender Liquid Cleanser //£15 (found it for £10 here) which is amazing for cleaning beauty blenders and makeup brushes. It is quite pricey at £15 so I use it sparingly because I want it to last as long as possible. It really keeps my beauty blenders so clean and I love the way the liquid is dispensed from the bottle. The second product was actually a gift from my friend when we went shopping in Harvey Nichols. She got me the Beauty Blender Pro in Black// £16 which I had my eyes on for ages. 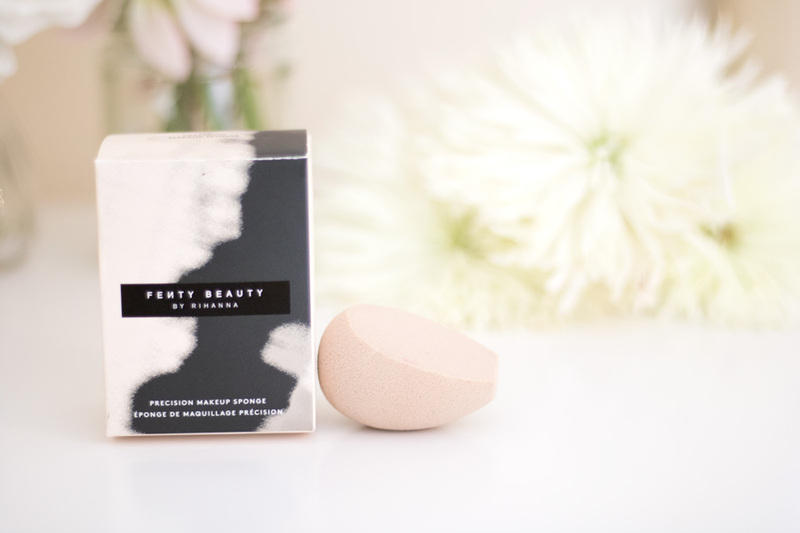 I was so delighted because it looks so classy, great quality like the other beauty blenders and easy to clean. So pleased with my Beauty Blender Haul and now I can use one beauty blender for one day because I have quite a few to last me for a week. 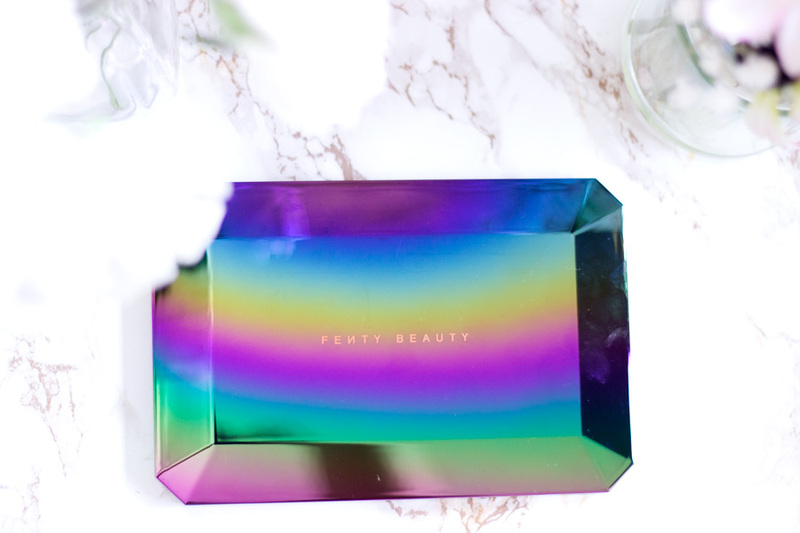 After my first Fenty Beauty Haul which you can find here, I made a few other tiny purchases because I seriously can't get over the brand. Back in October, I purchased two products from their Holiday Collection- The Galaxy Collection. 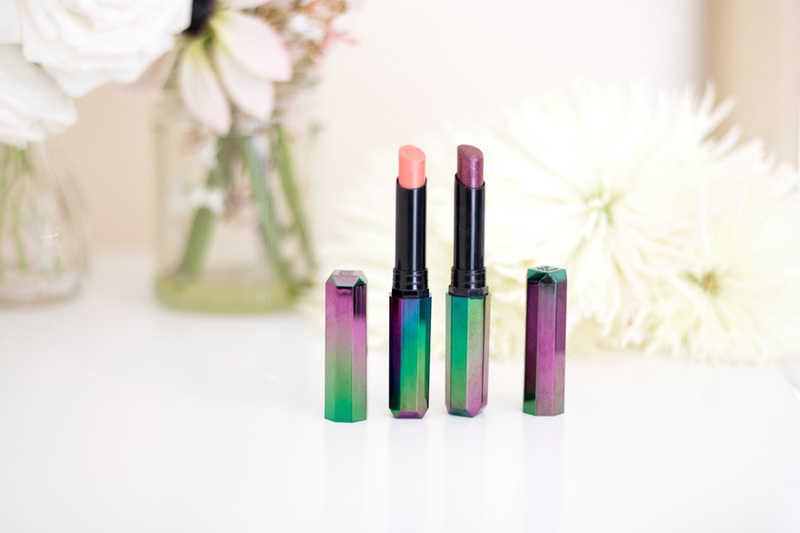 I picked up two lipsticks at £16 each (I got both at different times)- Sci Fly and Super Moon. I also picked up the Galaxy Collection Eyeshadow Palette//£39 (sadly sold out now) which has such gorgeous shimmer shades. 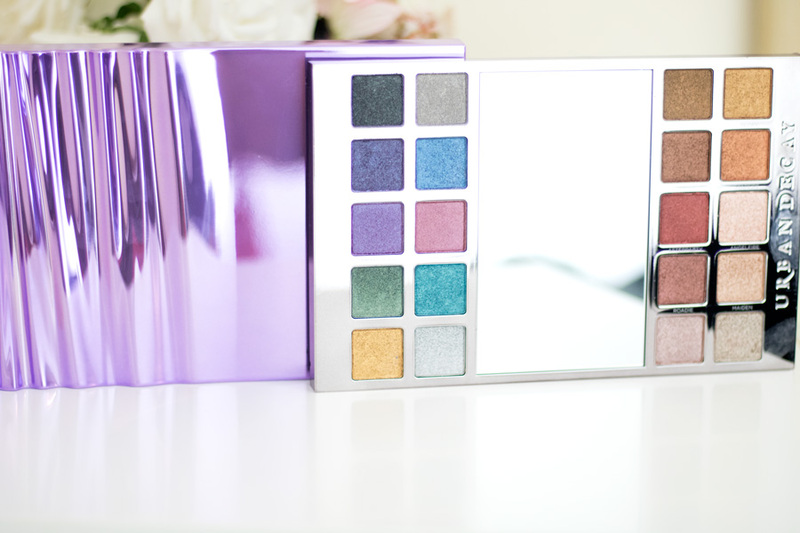 It is strictly a shimmer eyesahdow palette so you do need to use it with another eyeshadow palette for a wearable look. I absolutely love the packaging of the eyeshadow palette. From the regular collection, I picked up two makeup tools- The Precision Makeup Sponge 100 //£13 and the Foundation Brush 110// £26. 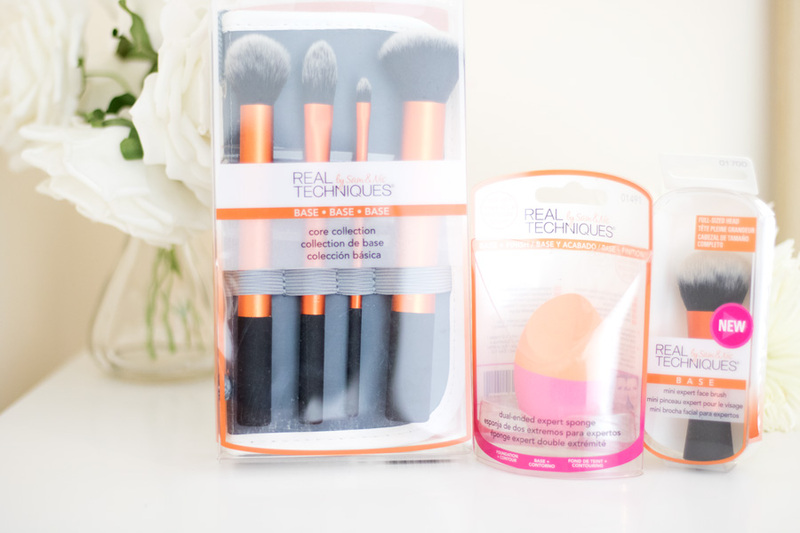 I had my eyes on these tools because I heard they were great quality and I agree. The only issue I have with the brush is that it is difficult to clean and I have to use slightly stronger brush cleaning liquids for it. 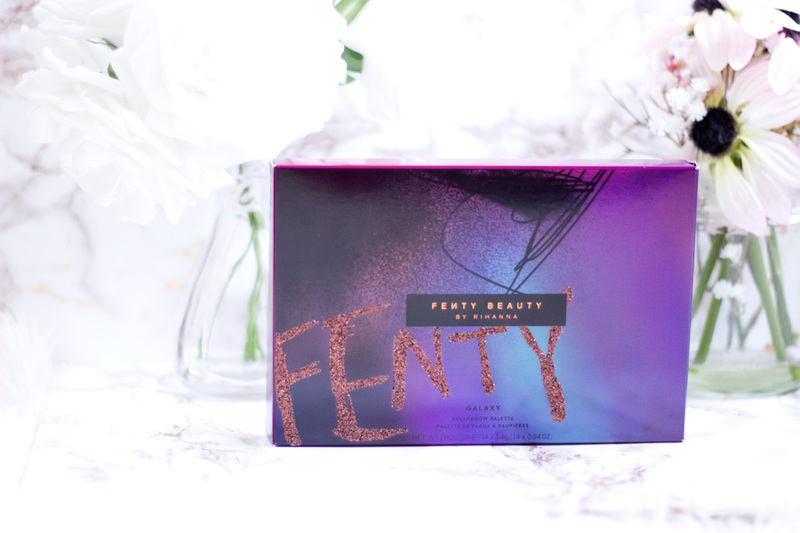 Other than that, I love all the products from Fenty Beauty haul and I am looking to get some of the Mattemoiselle lipsticks. Without doubt I think I can safely say that one of my favourite brands for makeup brushes has to be Real Techniques. I have tried almost all their brushes and I love them all. I am looking to try their newest collection but each time I am in Boots I just tell myself I have way too much brushes and I step aside. Last month, I wanted a few back ups of some of my favourite brushes. I picked up another Setting Brush, Real Techniques Core Collection, Dual Ended Expert Sponge, Expert Face Brush and a Mini Expert Brush. I believe they were on offer at the time and I strongly recommend keeping an eye out for offers. I always check Boots and Superdrug and buy from wherever there is an offer. If all fails and I am desperate, I try Amazon. 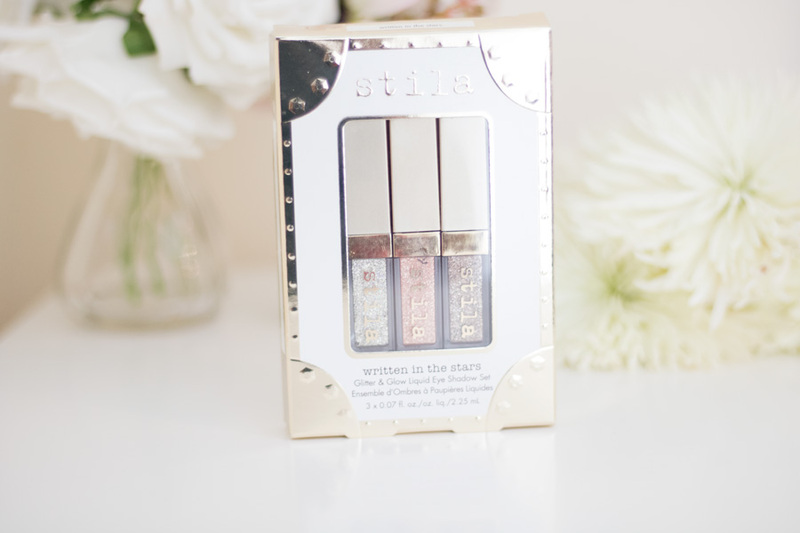 I was kindly sent the Stila Christmas Collection All Day Liquid Lipstick Set*which has remained my most used lip products since I got them. I was drawn to the entire Christmas Collection and went hunting for the Written in the Stars Liquid Eyeshadow Set//£20. It was sold out everywhere until it miraculously came back in stock on the Marks & Spencer website and I snapped it up. I love the mini sizes as they are just perfect!! 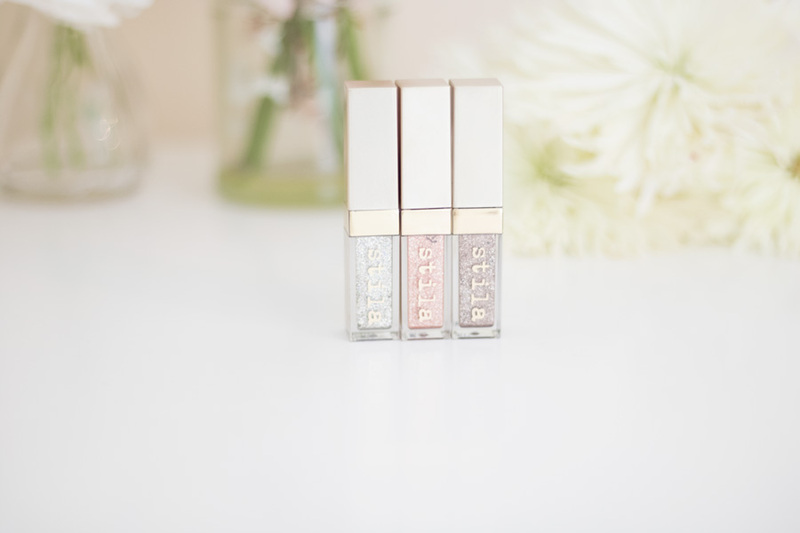 Inside the set you get Kitten Karma, Diamond Dust and Smoky Storm. They are exactly the same quality as the full size but just in miniature size. I know it is annoying that they are sold out but they were such good value at £20 which is not even up to the price of the full size. I have loved playing around with them especially during the weekends which is when I have time to experiment more. They are not messy at all and give off great and long lasting pigment. 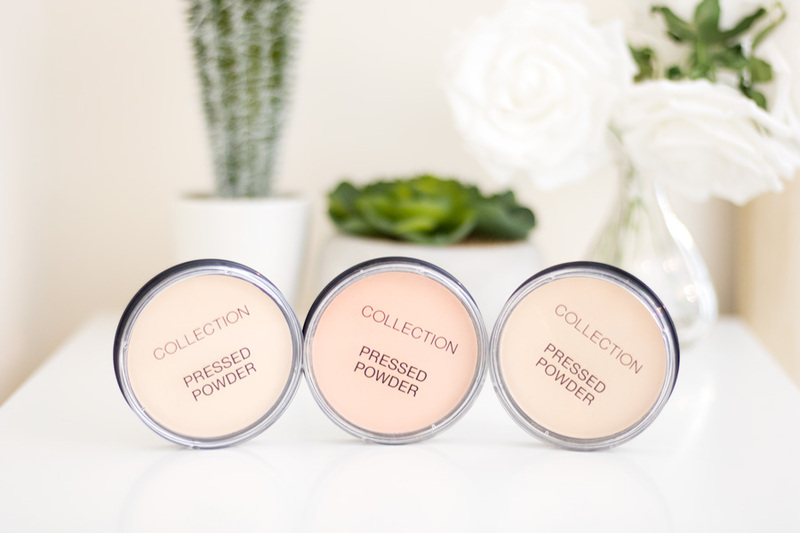 Unless you are not a beauty fanatic but I bet if you are reading this you may be and would have heard about the new Makeup Revolution Conceal & Define Concealers // £4. They did such a great job in releasing a sensible shade range that spans from very light to quite dark and we have to commend them for it. 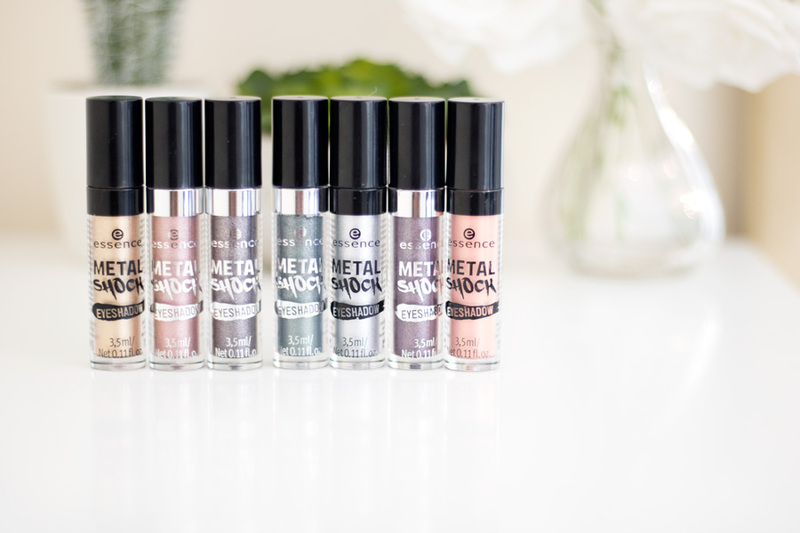 I do have to say that they have always been quite sensible when it comes to shade ranges and for a drug store brand, particularly a UK one, we have to give them a resounding round of applause. From all the numerous videos I watched, I could tell C12 will be a great shade for me and it totally is. It works great as an under eye highlighter for me and will possibly work as a foundation shade for me. It applies smoothly with minimal creasing and it lasts all day. 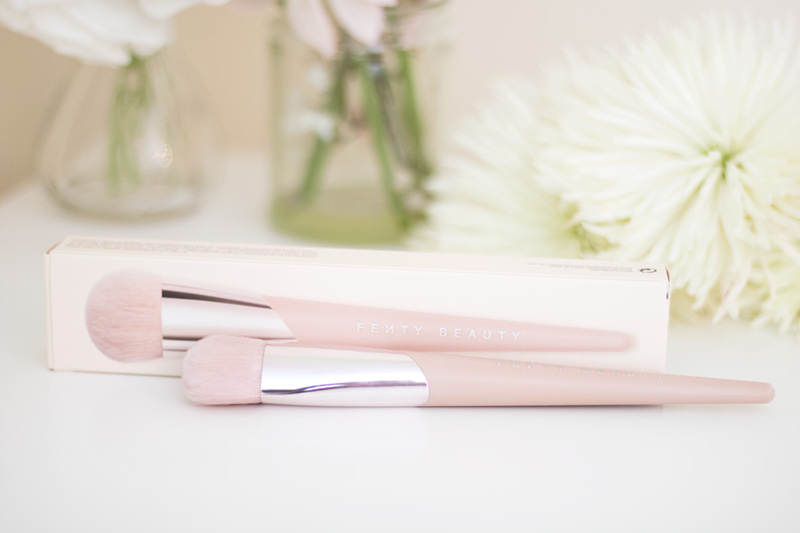 I love the wand/applicator as it picks up the right amount of product and allows you apply the product in an easy way. 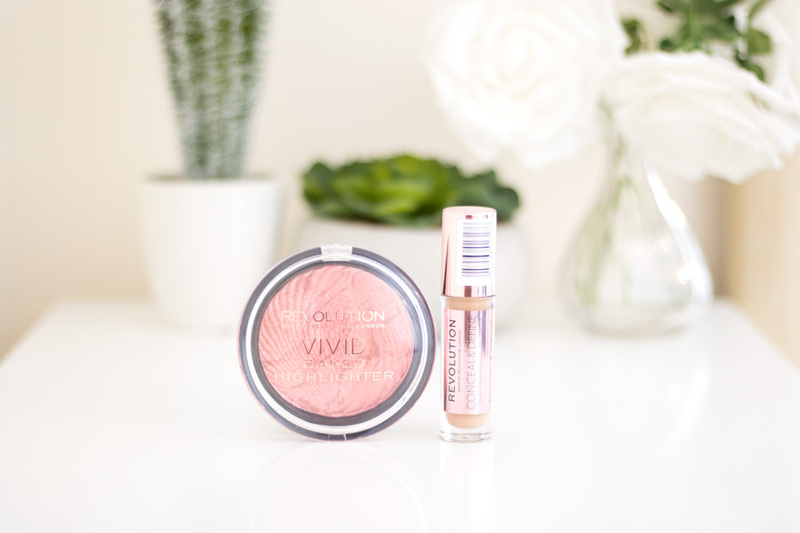 Whilst I was on the Superdrug website, I also picked up an old favourite- The Vivid Baked Highlighter. I got the shade Rose Gold Lights and it works as a hybrid of a highlighter and blush for me. 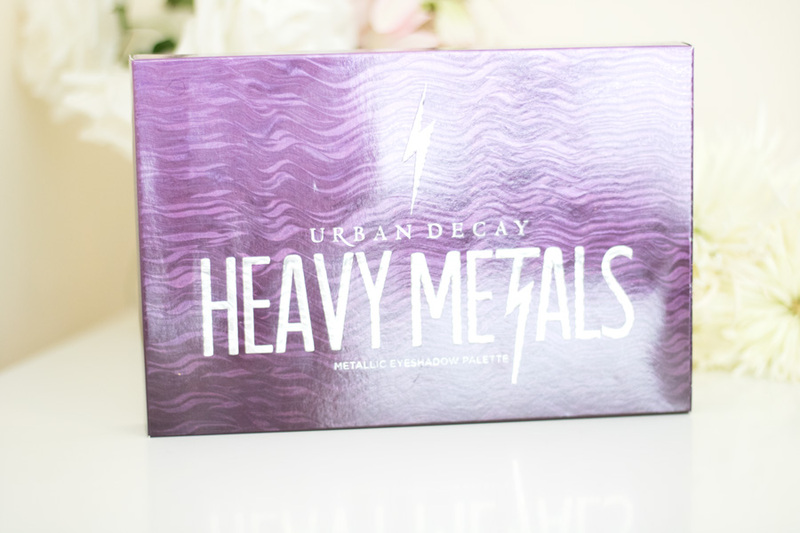 I have been falling back in love with Urband Decay Eyeshadow palettes especially since their Naked 3 Palette and Naked Heat Palette (my current fave). 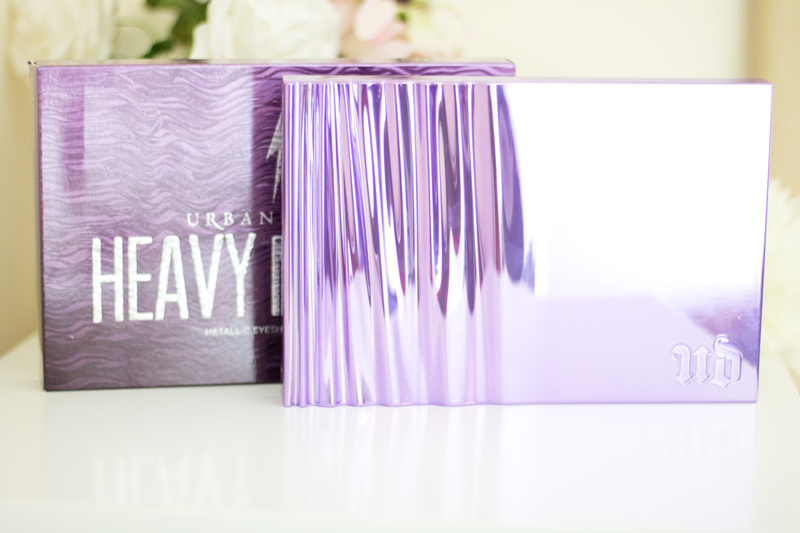 When the Heavy Metal Palette launched I was intrigued because it was a different design but the colour collection captured my eyes. 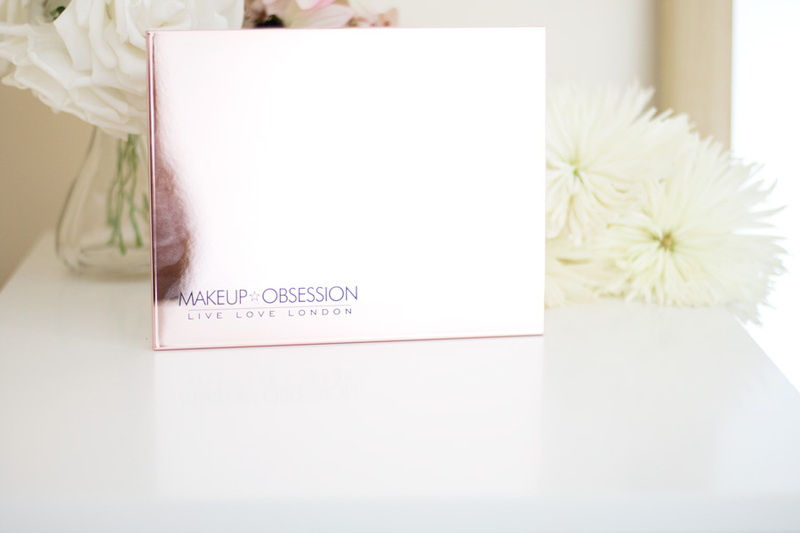 I thought the price tag was a little steep at £43.50 but thinking back, it does seem like good value because you are getting more eyeshadows for £4 or so extra to what you would pay for the regular Naked Palettes. Of course, it could be argued that the pan sizes are different but that's by the by. Anyway, I waited ever so patiently until Selfridges finally had it on offer for £28.50 (phew! !--sold out now though) and it made its way over to my collection. I have to say it is absolutely gorgeous. I did not know if I would love the design and to be fair, I did not get on with it at first. However, I am totally loving it because I can apply my eyeshadows closer now because of the unique design. It has such beautiful pigmentation although the colour pay off is so much better with a wet brush. 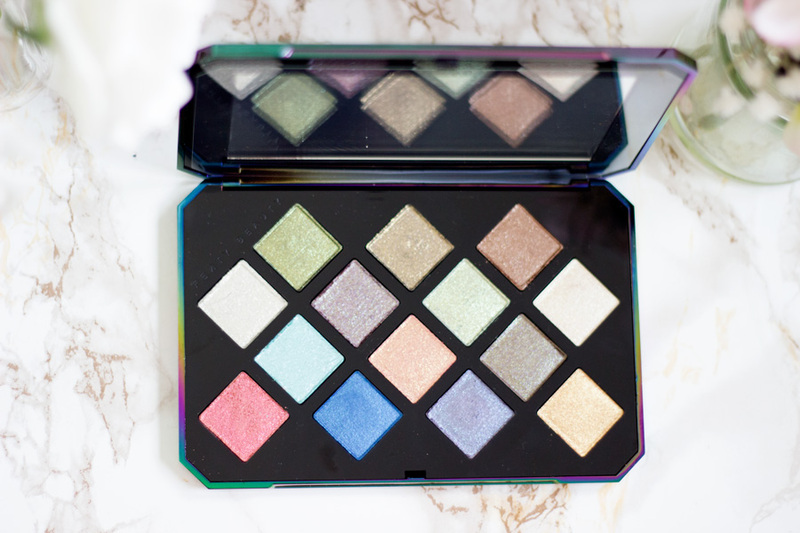 It is mainly a shimmer and metal palette so you do have to use it with another matte eyeshadow palette which I don't mind at all. I innocently popped into Wilko to buy a few home and beauty essentials because Wilko is my go-to store. I love their cotton pads, Q tips, face towels, shower caps, etc. 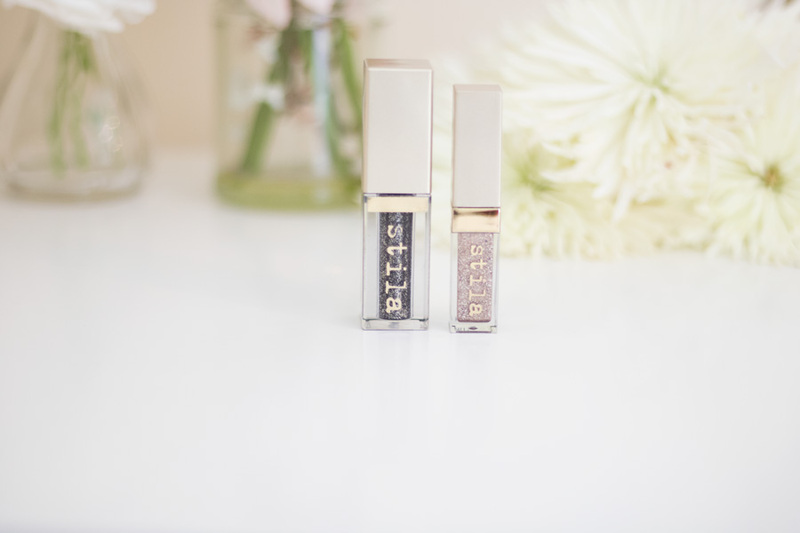 I also love that it is one of the easiest places to stock up on some Essence Cosmetics and other affordable brands like Collection and Wilko's own brand. After stocking up on my cotton pads and wipes, I picked up the Essence I Love Stage Eyeshadow Primers //£2.50 which will always remain my favourite eyeshadow primer ever because it just works so well. 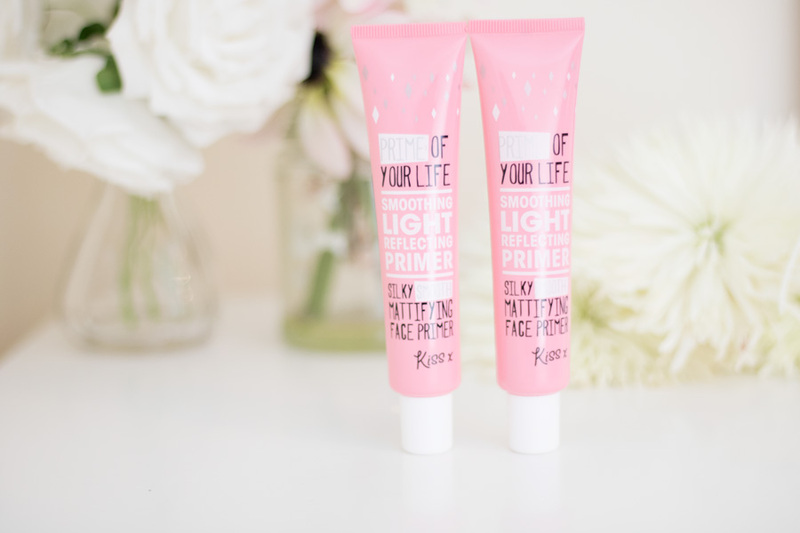 I stocked up this time around and I also picked up the Wilko Kiss Light Reflecting (Smooth & Mattifying) Primer //£3.00 which is also one of my absolute favourite primers to. Some affiliate links used above, read my full disclaimer here.